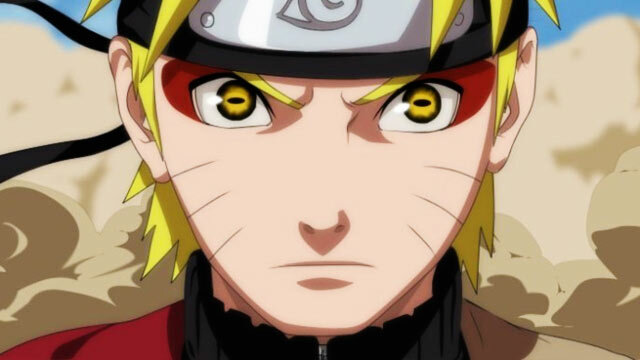 Naruto Shippuden English Dub Episode 459 through 478 Release Date – New Boruto episodes! Naruto Next Generations! Hi, everyone. The last Dubbed Naruto Shippuden episodes were released at the beginning of September. So do you want to know when we will release next bunch of dubbed episodes?. As a rule, it can take almost 90 days to make new dubbed versions of already existed and translated Naruto Shippuden episodes. Before September we published 431/444 episodes in May… At this pace, you will probably see the 459 through 478 episodes in the end of December or in the beginning of January. Thank you that all this hard time you were with us! We made this website for every Naruto fan, who loves to watch anime series in the English dubbed version. We appreciate your patience a lot! Maybe we will release Naruto Shippuden English Dub Episode 459 much faster, so stay with us and check or news regularly. Usually, we publish them on our Facebook page. Please like our page and you will be informed of any interesting stuff about Naruto and his sun’s universe. Also, we remind you, that if you are could not wait for so long for the next dubbed episodes – you always can watch the subbed version of this great anime.